Posted on May 7, 2009 . Lazise sul Garda (VR), Italy – May’09: John Rambo Stunt Show. 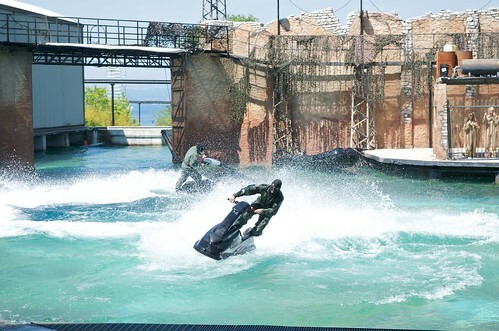 MovieLand (Canevaworld Resort) is a theme park entirely dedicated to the world of cinema.